I study plant evolution from a structural and developmental standpoint, and have developed methods of improving morphological characters in studies of plant evolution. I have also developed innovative methods of computer-based visual learning. We have recently completed the first completely visual keys to a group of organisms, the Fagaceae of the Southeastern United States. Click here to go to the on-line visual key. 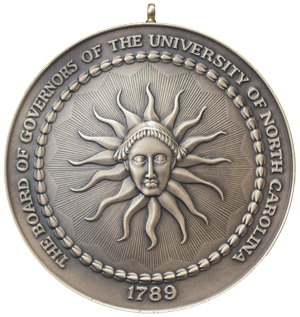 2014 UNC Board of Governors Award for Excellence in Teaching.